SCUBA and free diving reservations can be made for Point Lobos State Reserve. Reservations can be made in advance, as far out as the current month plus two months. Diving as a team of three requires two reservations. You may type "TBD" into the required fields if there isn't going to be a fourth diver, or if you are not sure who your fourth diver will be. CA State Parks does not rent any kayaks, stand up paddleboards, or dive equipment to park visitors. There are a variety of shops that rent gear to the public in Monterey. Snorkeling reservations are made in the same way as dive reservations. If you wish to make a snorkeling reservation, use the buttons on the right to make a reservation as if you were a diver, but once the program requests dive certification information select and type "Snorkel". All snorkelers need a buddy in order to enter the water. Weekday Diving/ Snorkeling- Walkup = $25 per team. A dive fee, per pair of divers must be paid to CA State Parks when you make your reservation. A Reserve entry fee of $10 per car and boat launch fee of $25 (if you wish to bring a boat) are paid using the links to the right. Kayaks and Stand-Up Paddleboards are $10 to launch. Upon arriving at PLSR, each diver must show proof of diver certification. The only acceptable proof is the diver certification card or certificate from a recognized organization such as NAUI, PADI, YMCA, NASDS, SSI, etc. If your C-card does not have a photograph, you will be asked to show your driver's license or other picture ID. Point Lobos State Reserve provides a special diving experience. 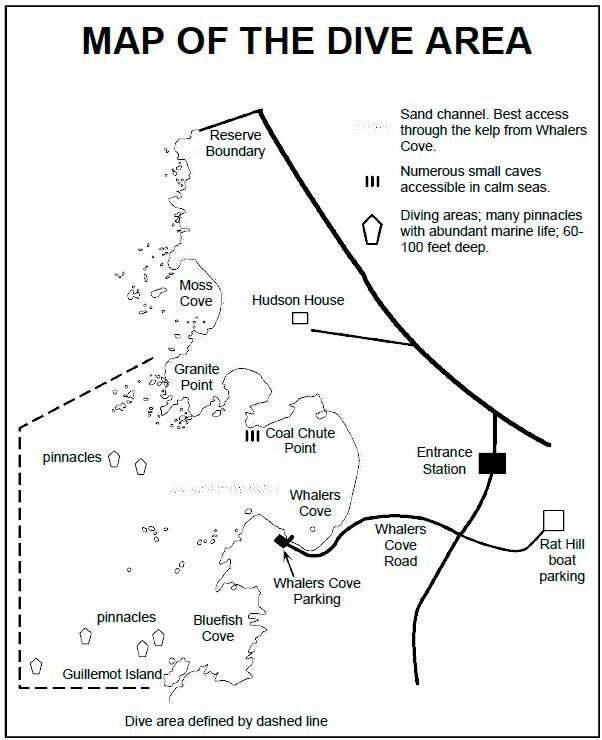 Reservations will allow divers to plan ahead. 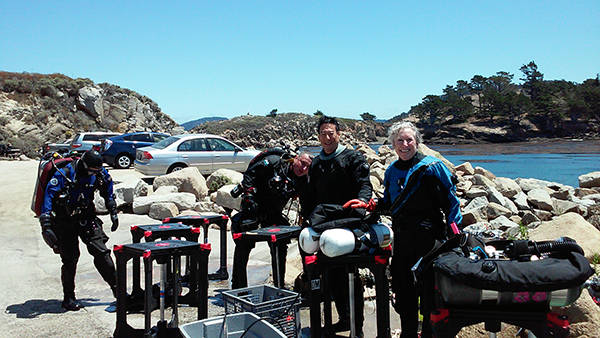 Fifteen teams of divers are permitted in Point Lobos State Reserve each day. There is also a limit of four teams of Kayakers/ SUPs per day. All requirements and regulations for diving at PLSR remain in effect.